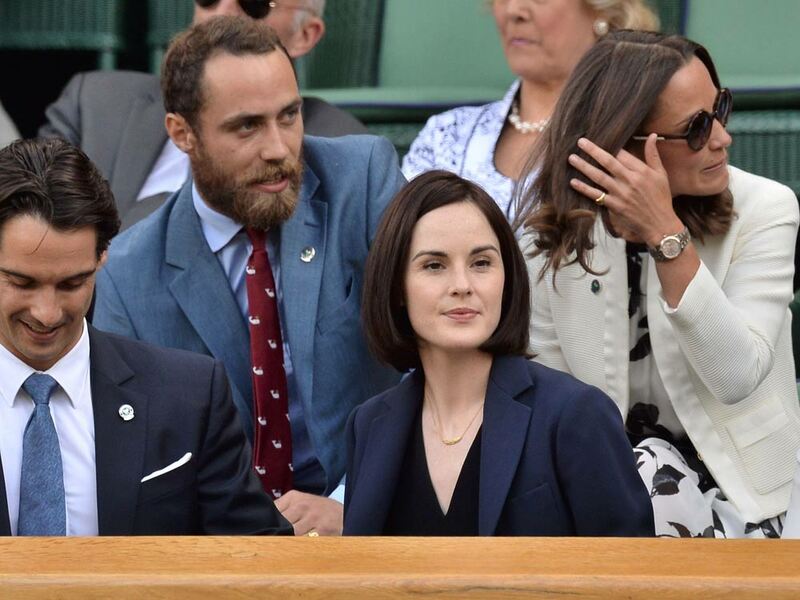 Pippa Middleton and Michelle Dockery met years ago. Have they been secret BFFs ever since? 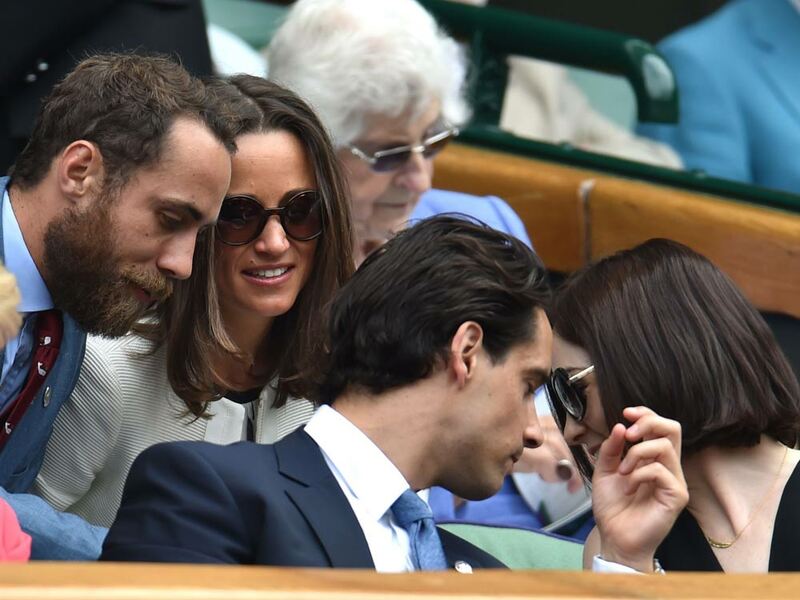 We had our suspicions that Pippa Middleton and Downton Abbey star Michelle Dockery were forming a friendship bracelet-worthy bond when we saw them chatting away at Wimbledon last month. We were totally right. It turns out, Alistair Bruce, Sky News’ royal correspondent, and Downton Abbey’s historical advisor introduced the two years ago. One plays a lady, and the other is related to royalty, so they’re sure to have plenty of aristocratic things to discuss. Or perhaps they were running lines for Pippa’s guest appearance on the show. We can but dream, right?